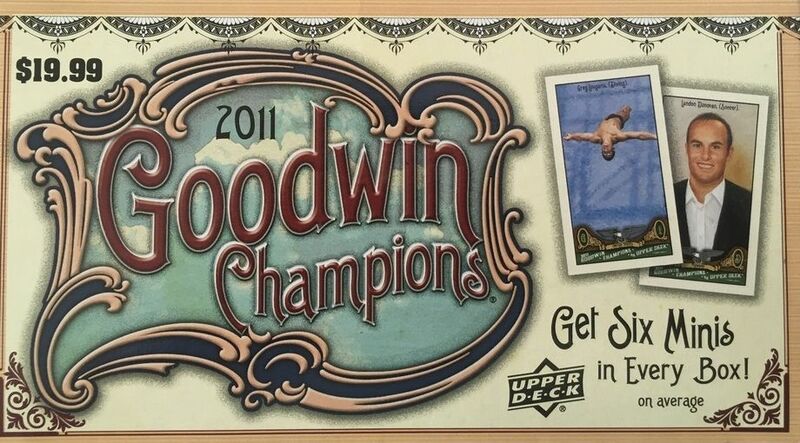 Goodwin Champions is a product that contains a huge mix of different sports, celebrities, and famous personalities. The big mix of different subject matter may be a turn off to some, but I really enjoy the variety that comes with this particular set. It's been a while since I've hit a hit in Goodwin. Maybe today will be my lucky day! The front of the blaster shows off some pretty awesome autographed cards. Potential buyers will see LeBron James and Michael Jordan. I would LOVE to get my hands on either one of those cards. It's nearly impossible to get those, but I do believe there is a chance at them at least - which is more than many other products can boast! Most likely I'll just get the six mini cards and an insert - which is the standard break of Goodwin Champions. Very impressive and enjoyable break! Not only did I get the mini cards and insert, I was actually able to get a hit! The drought is over! Yay! 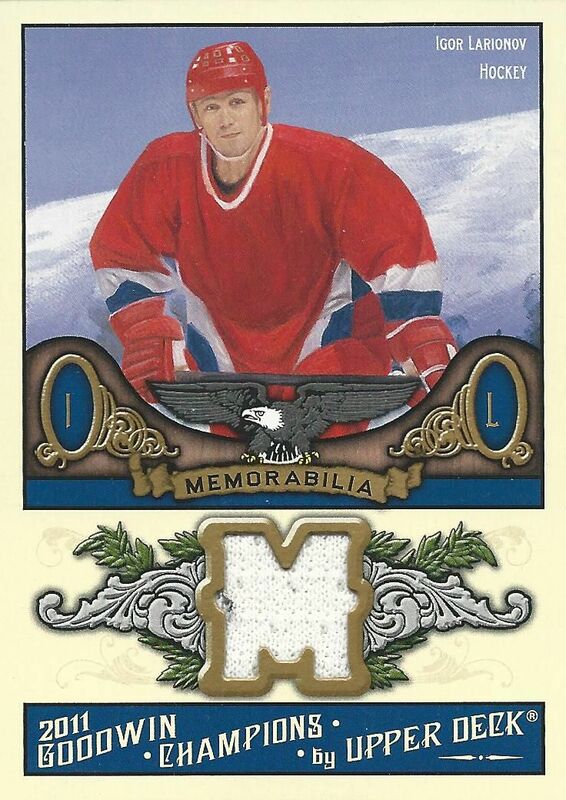 That was very exciting, but besides the hit, I got some really nice cards of some great players - especially in hockey. Both Sidney Crosby and teammate Evgeni Malkin were in this box. There were also a nice amount of stars from other sports as well. One of the best players in the blaster was former San Francisco legend Jerry Rice. I love all the sports, so it was great to get stars from across the professional leagues. These die-cut inserts cards are pretty cool. I really like the can theme of these. It's a pretty sweet idea that has been executed well. 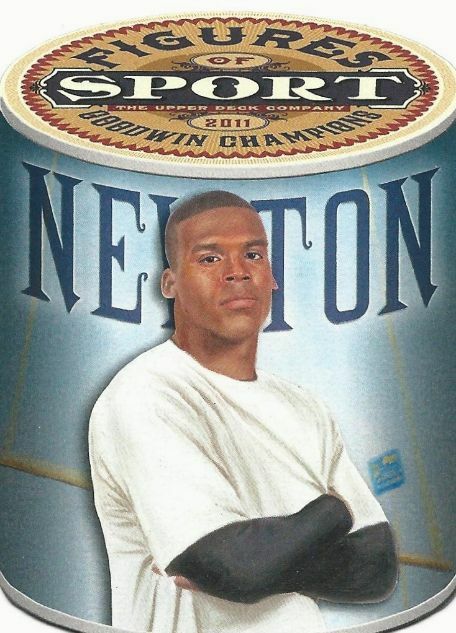 Cam just needs to regain his form from a couple years back and this card will be really nice to have! Oh the feels when I pulled this card! 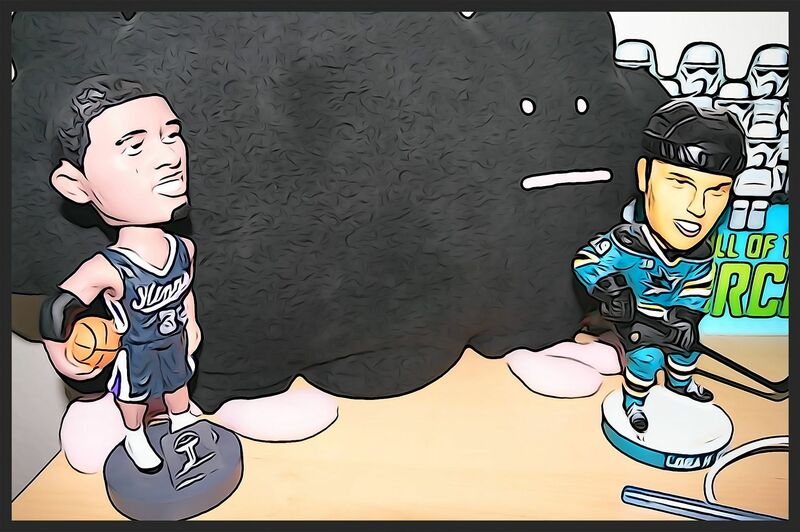 As many of you know I am from Sacramento and shoot for the Kings. Big Cuz was recently traded to the Pelicans and I still have mixed feelings over it. 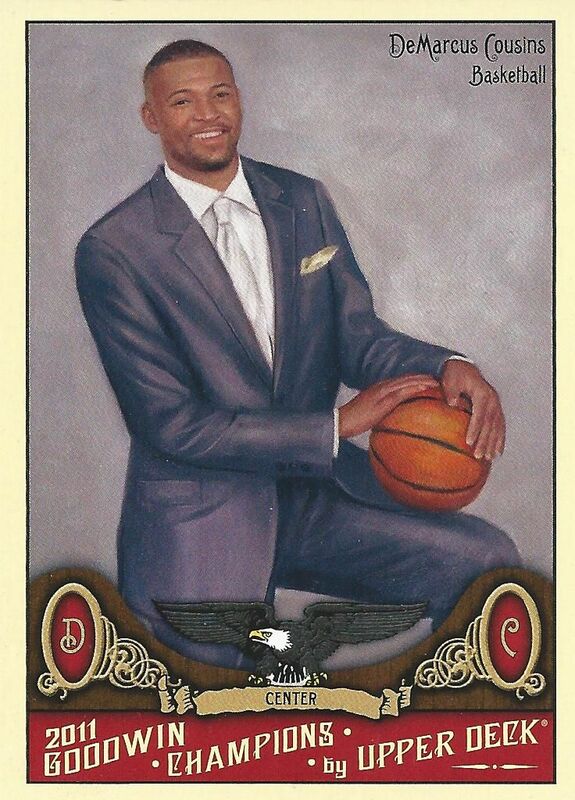 This card with him in a suit is certainly a different look for him on cardboard! This jersey card of The Professor is a great pull for me. I loved watching Igor Larionov play back in the 90's. 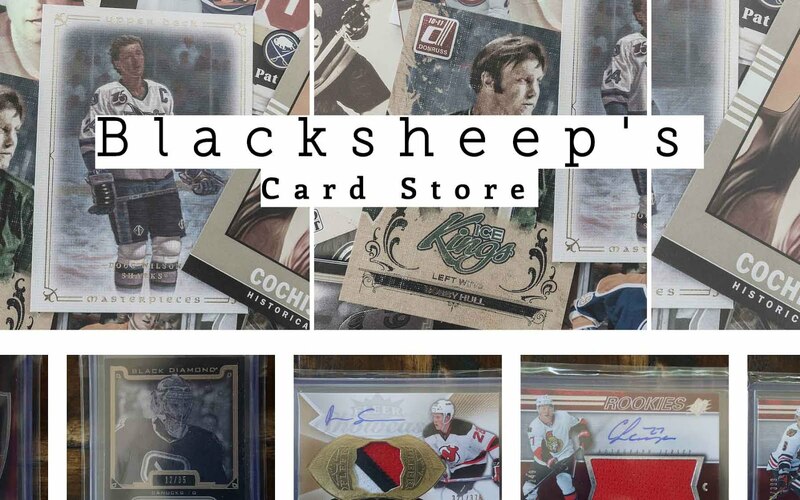 Getting his jersey card out of a retail product was improbable - which made it just that much sweeter! This blaster was a very good value for the cards I got. I didn't even mention that I got more than one Lady Luck variation from the minis I pulled. 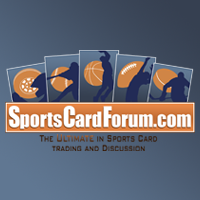 If you are a fan of many sports like I am, I think Goodwin Champions is worth a look and a try. This box definitely delivered for me and I will for sure be opening up some more in the near future.